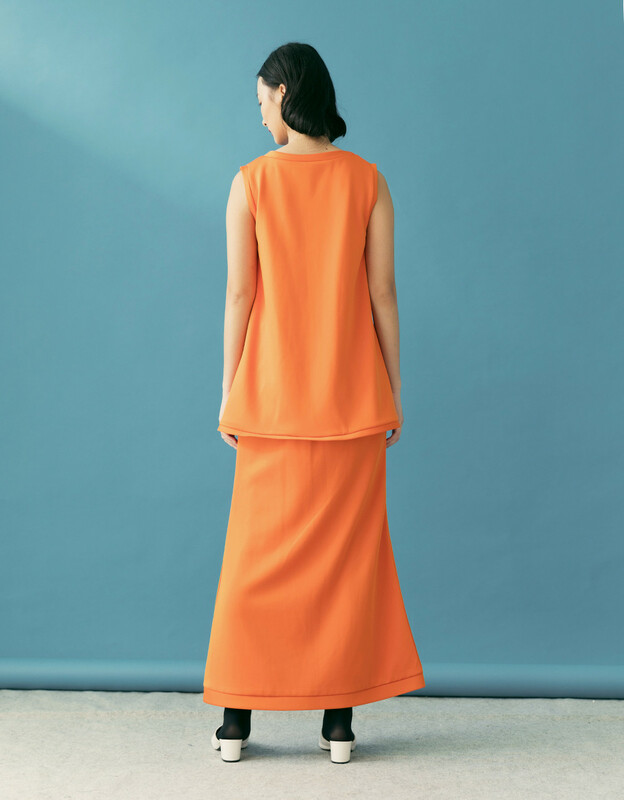 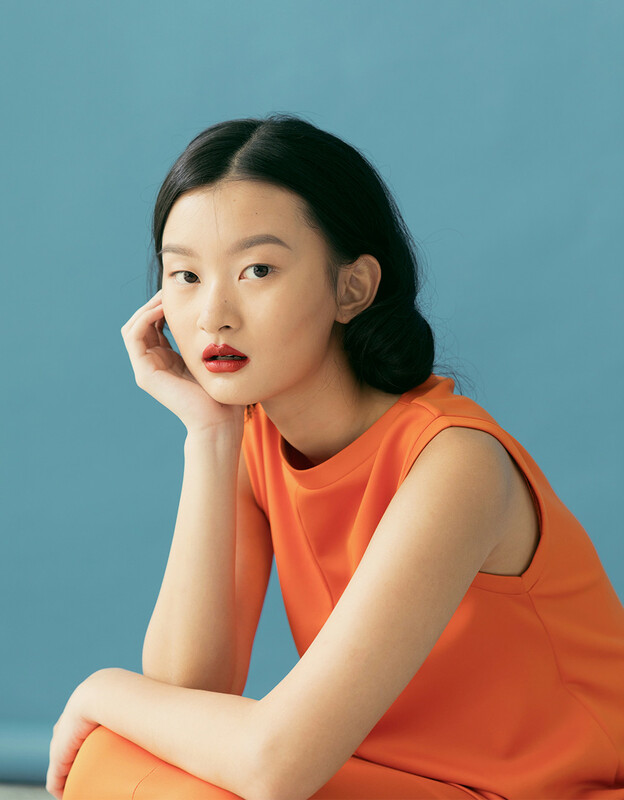 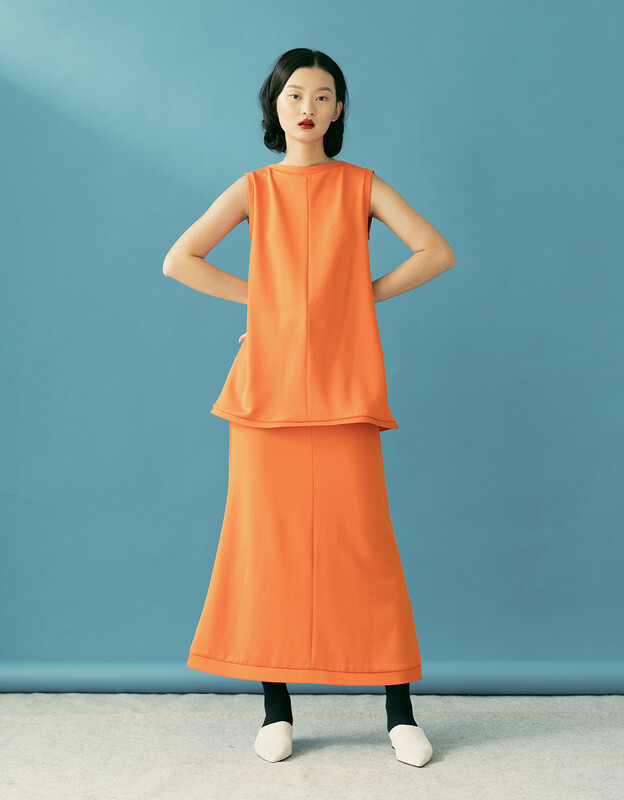 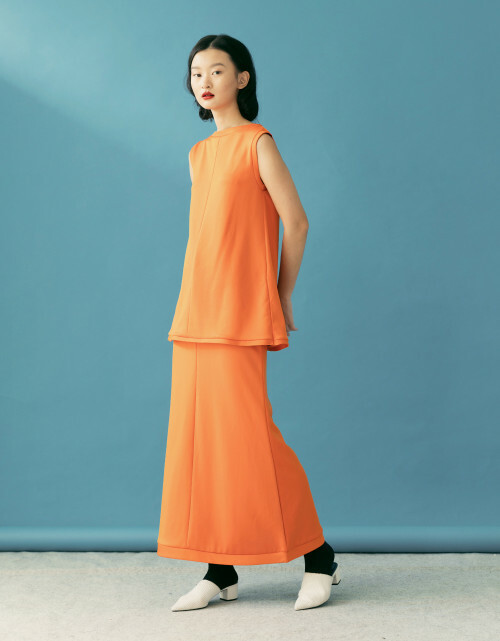 Our Loise Orange Top is made out of scuba material. This sleeveless top are detailed with front cuts. 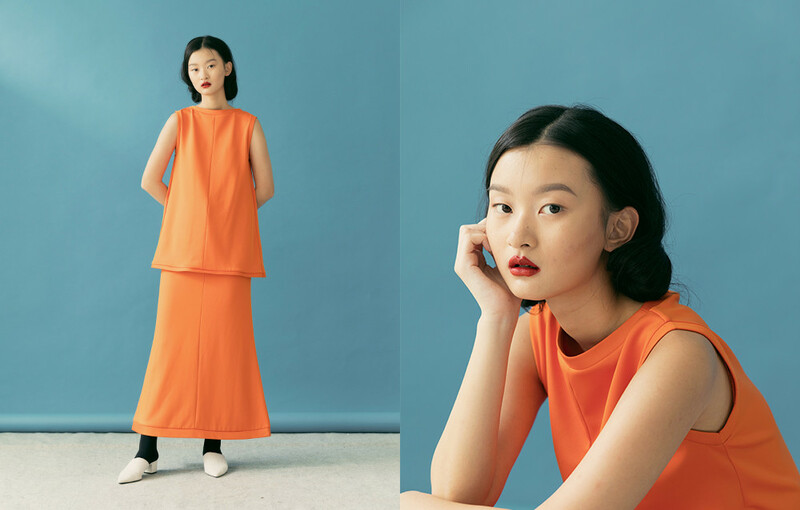 Wear it for a night out or a casual lunch. 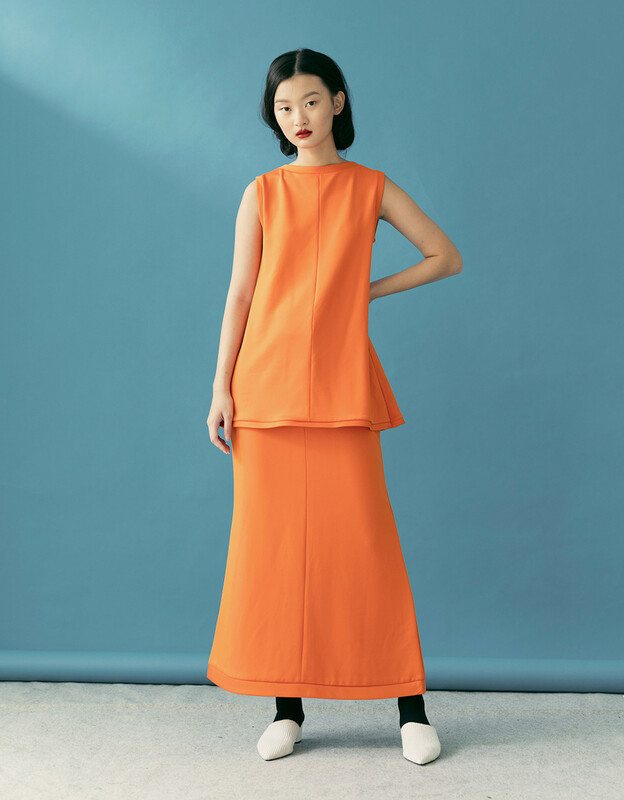 Paired this top with Loise Orange skirt.